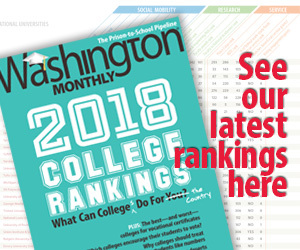 Washington Monthly | What’s Your Social Class? Earlier this week cultural critic Paul Fussell died at the age of 88. Fussell, an English professor at the University of Pennsylvania, wrote books on a variety of topics, ranging from poetry textbooks to the role of war in determining a generation’s outlook. But it was Class: A Guide Through the American Status System (1983) that was perhaps his most readable, and certainly most controversial, book. The illustrated handbook to the American caste system featured games for the reader at the end. To commemorate his death, I have here reproduced The Living Room Scale, which offers a helpful guide on determining an American’s social class based on the contents of his living room. Enjoy. Begin with a base score of 100 and then add or subtract in accordance with what you have or don’t have. This scale admittedly makes a little more sense when one reads the actual book. Check it out here.